My latest concoction . 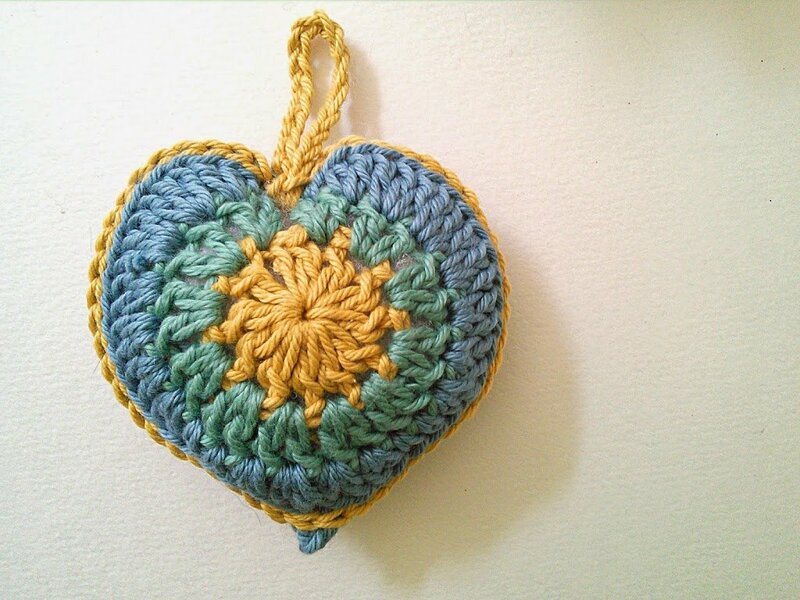 . . A stuffed heart crochet design! I think I might use it to make Christmas decorations. Yes, I know it’s July but tempus fugit and all that. Rowan Handknit Cotton DK in three colours. Or any cotton yarn in light worsted/DK weight. 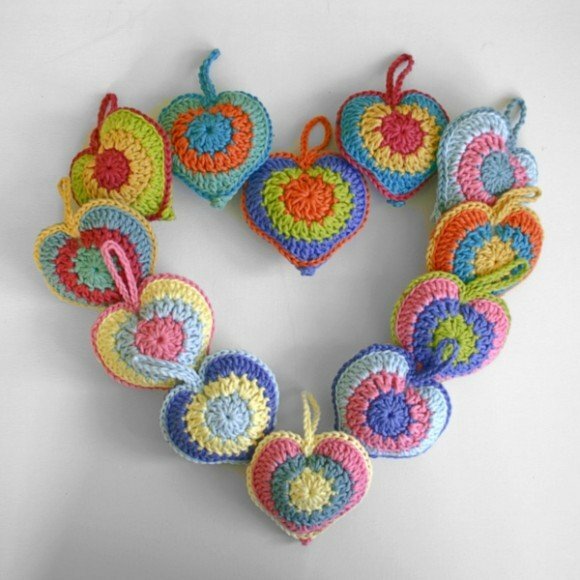 Top Tip: Use a cotton yarn or something quite sturdy so the heart will keep its shape. 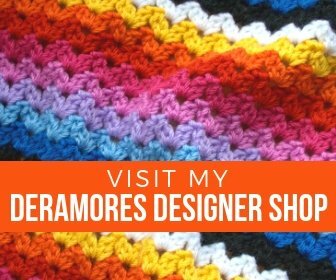 Uses basic stitches and pieces are joined together by crocheting slip stitches through the back loops of stitches. 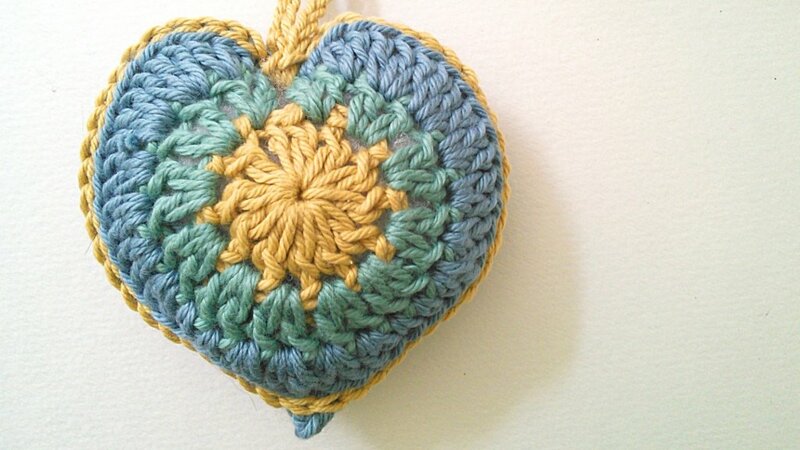 The Stuffed Heart crochet design is available as a PDF download in either US or UK crochet terminology. This is lovely! I would love an entire Christmas tree decorated with different colored hearts!